This week is book week for Panmure Bridge School. What we are doing for this week are a few challenges based on the books that we have read in our past, and about reading in general. 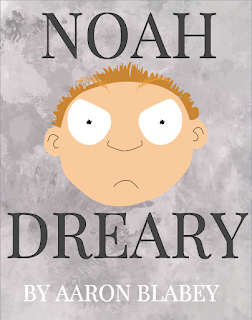 For this challenge, we were to re-create the cover of a book that we read in our childhood. 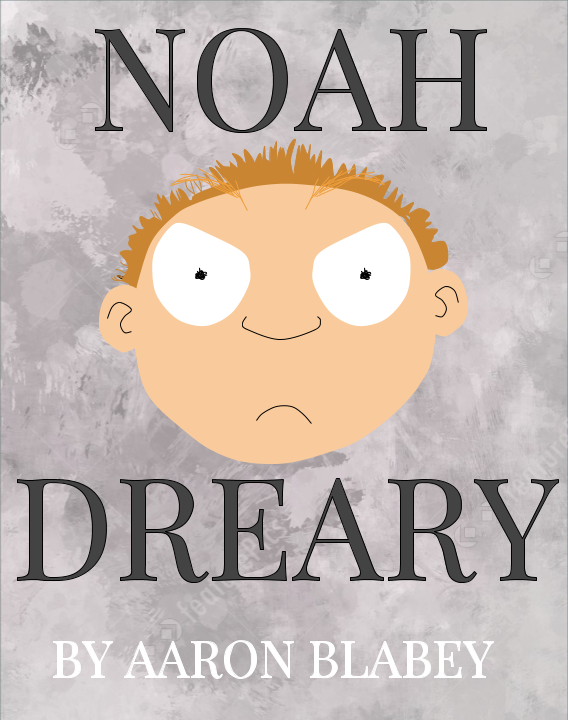 The book that I did was Noah Dreary, and I worked on this activity with Julian, and Fraidon. 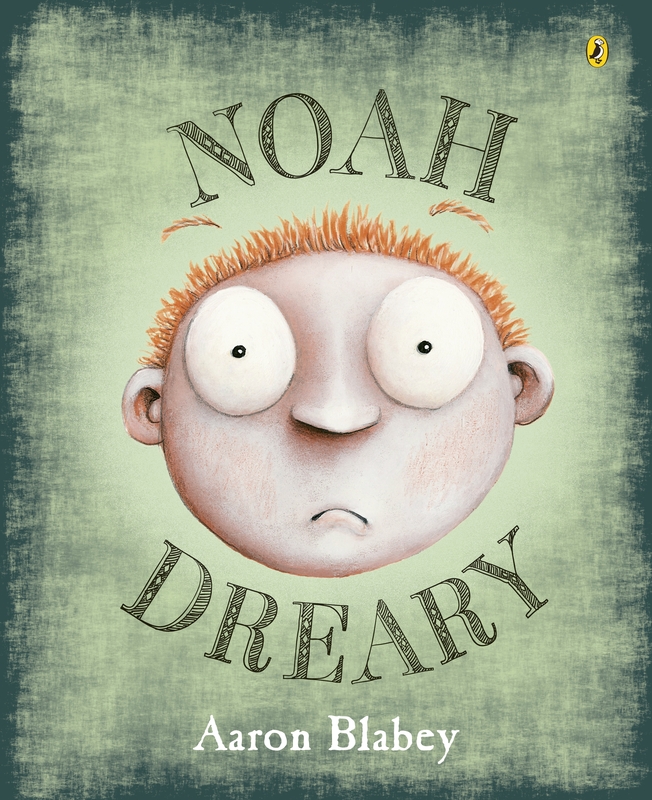 We had all read and loved this story, so it was an easy choice between which book we did this on. I had a lot of fun doing this activity, and I believe that Fraidon and Julian had just as much fun.